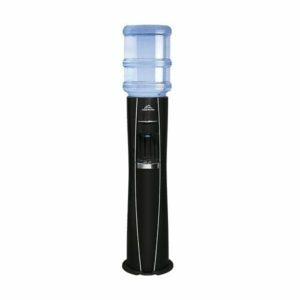 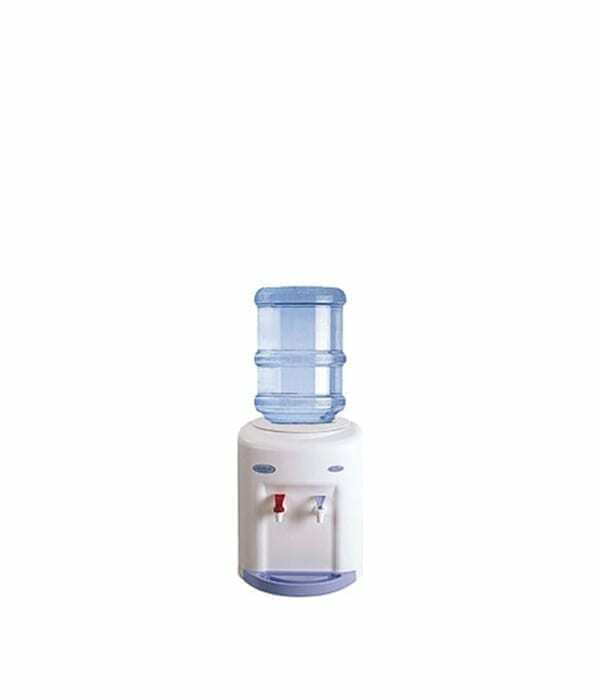 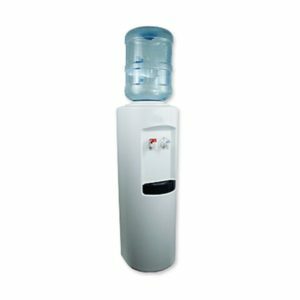 The small footprint Avalanche water cooler is designed to fit on a kitchen or office countertop. 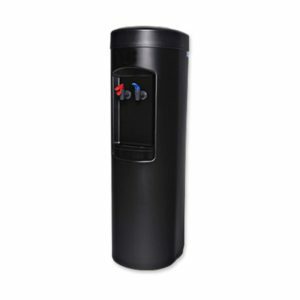 The compressor in this compact design provides exceptional cooling rates and runs very quietly. 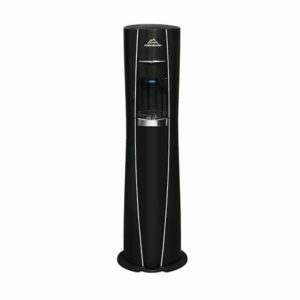 This cooler comes in Cold only, dual Chill or Hot and Cold models. 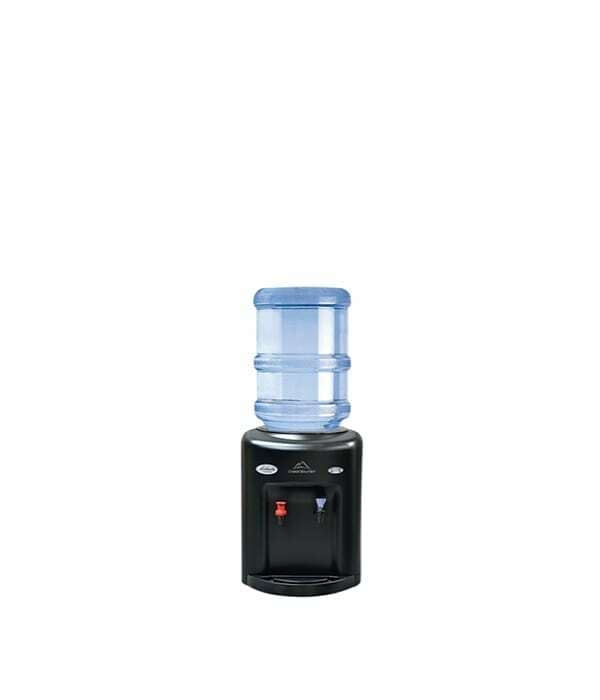 Durable polyethylene cabinet comes with UV protection to prevent fading.